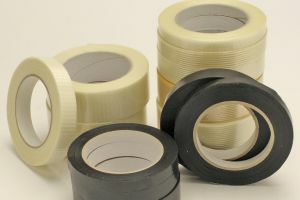 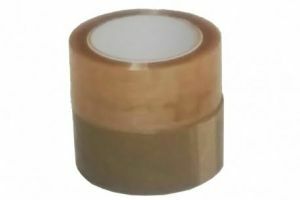 Melbourne Packaging Supplies stocks a range of packaging tapes to suit a variety of applications. 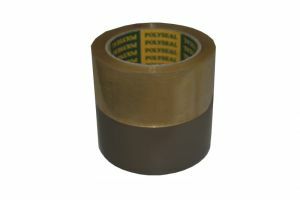 If you would like to call us we can advise the correct tape for your application. 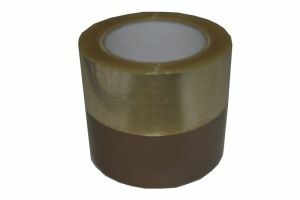 Typically though for sticking to cardboard you should use a tape with a rubber based or hot melt adhesive. 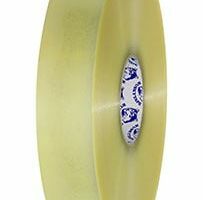 If you’re looking for a cheaper tape then try our acrylic, its also great for sticking to plastic and performs well in the UV.